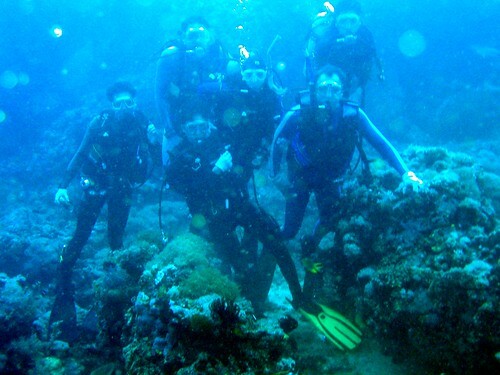 Here’s a family portrait on the last day of 2004, diving at Escarceo Point near Puerto Galera, Mindoro Island. There’s Mom, Dad, and four brothers: can you guess which one I am? Photo taken with Dad’s Canon Powershot A70.